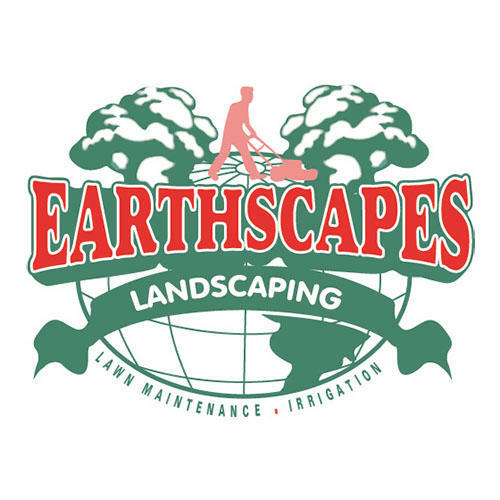 Searching for a qualified landscaper in Huntsville may take time and research. Waste no time with us. 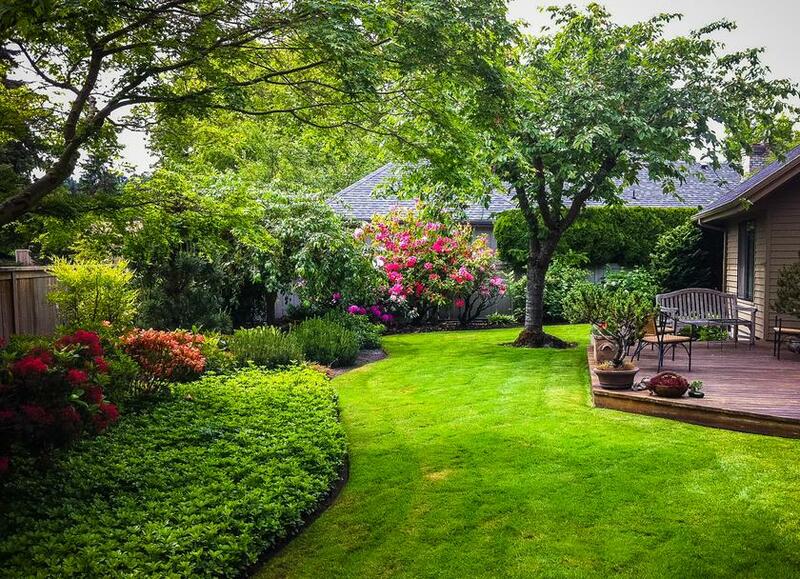 For an affordable and reliable landscaping company that has performed spectacular work, choose Veterans Landscaping & Irrigation in Huntsville, AL. 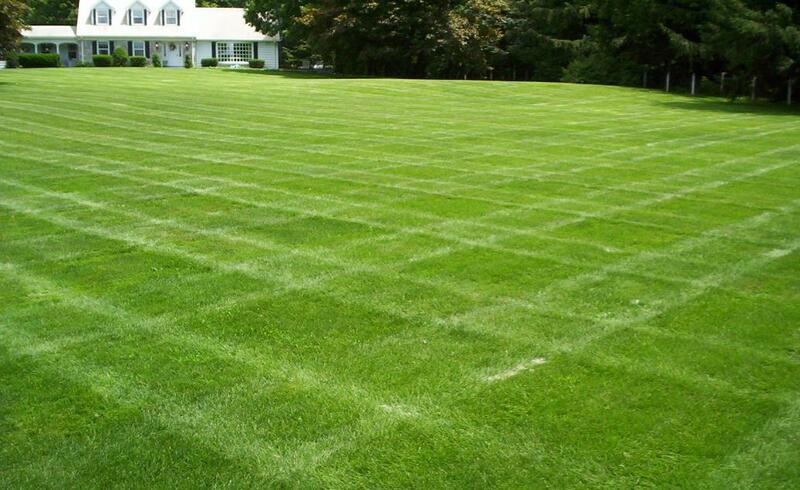 Since 1993, we have been landscaping homes and commercial properties. From sprinkler systems to their stone patios, we have designed and created stunning outdoor designs for the community. 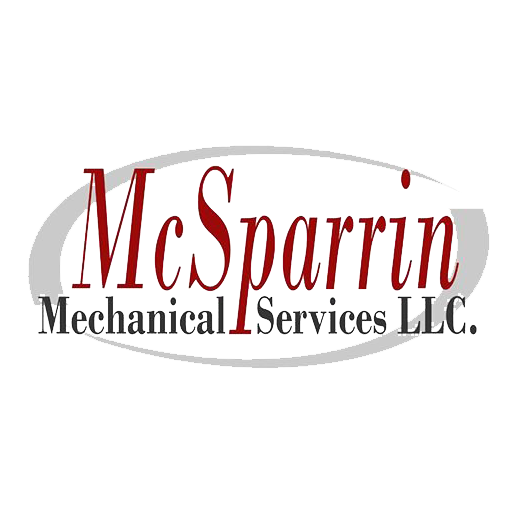 We are licensed and insured for your peace of mind. We know the ins-and-outs of commercial and residential landscaping. 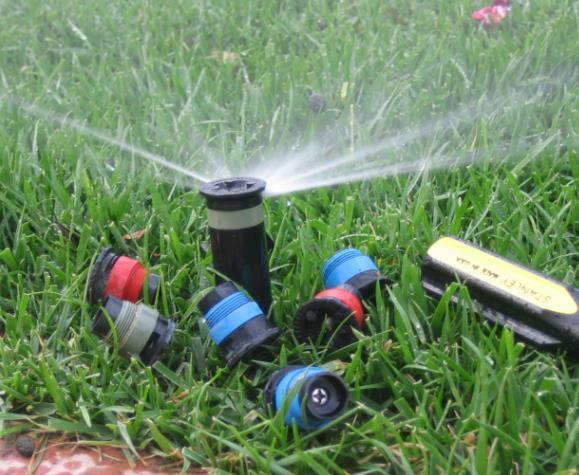 Our staff excels in sprinkler system installations, sod installations and stonework. If you have a vision for your outdoor space, collaborate with our commercial landscaping and residential landscaping team regarding your plan. We aim to complete your project on time and within budget. From tackling stone patios and drainage service to sprinkler system repairs and irrigation systems, we perform remarkably in everything we do. Our goal is to earn your trust and satisfaction with our work. 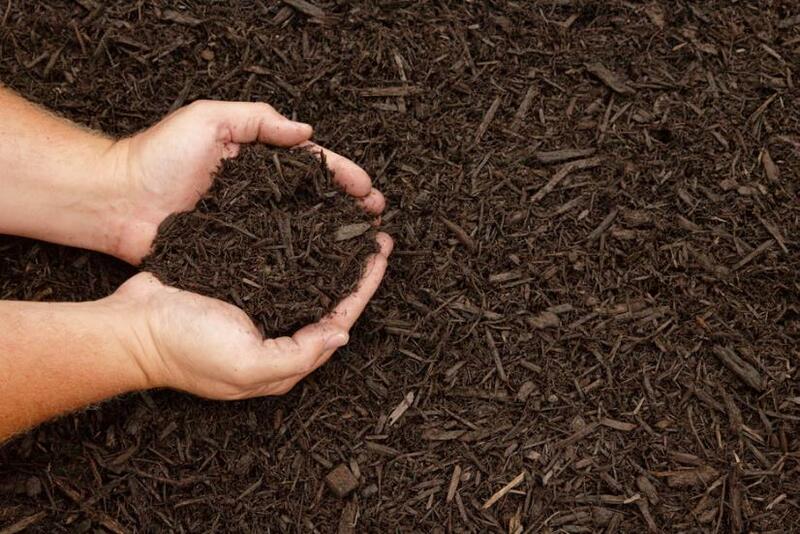 Discover our chock-full of landscaping services, proven to deliver exquisite results for a fair price. 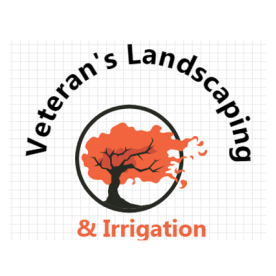 At Veterans Landscaping & Irrigation in Huntsville, AL, we take pride in the quality we produce and the service we deliver.